Bruce soundchecked the song during a fascinating soundcheck, taped from outside the venue before the show. In the middle of a three-night stand at the Capitol, Bruce works through several Hank Williams and other classics . "Guess Things Happen That Way" is a 1958 cross over single by Johnny Cash, which was written by Jack Clement. 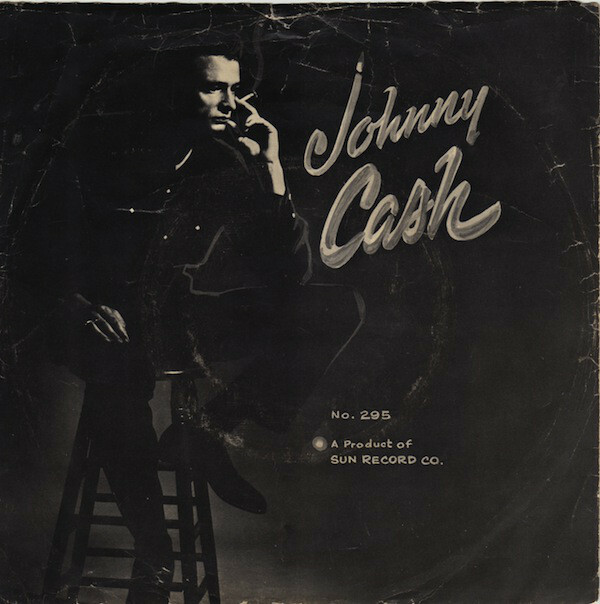 The single was Johnny Cash's fourth number one on the country chart spending eight weeks at number one and a total of twenty-four weeks on the chart. When Johnny Cash died on Sept. 12, 2003, while Springsteen was on the rising tour, for the next two nights, Bruce opened with a solo acoustic take of 'I Walk the Line'. On april 6th 1999 Bruce was announced as a performer at the All Star Tribute To Johnny Cash at Hammerstein Ballroom in Manhattan, NY, but his travel schedule prevented him from attending the event – he and the E Street Band were in Italy that night for The Reunion Tour. Instead, pre-taped video footage of him performing Johnny Cash's ' Give my love to Rose', accompanied only by his acoustic guitar, was played on a screen over the stage during the Johnny Cash tribute concert. 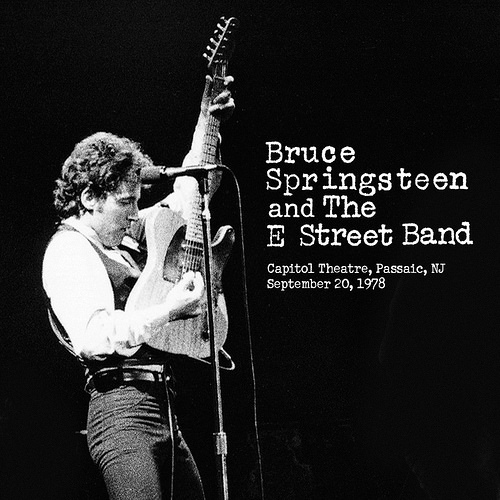 The rendition was recorded on 12 Feb 1999 at Thrill Hill East, Springsteen's home studio in Rumson, NJ. The song was recorded by Toby Scott and produced by Springsteen, but the identity of film director remains unknown. The concert was aired on the TNT television network at 8:00 PM on 18 Apr 1999. To Johnny I wanna send out a big thanks for the inspiration. He kinda took the social consciousness from folk music and the gravity and humor from country music and the rebellion out of Rock and Roll and uh... and taught all those young guys that not only was it all right to, to tear up all those lines and boundaries a bit was important. And uh... this is a song I love from the early recordings for a long time, I hope you like it. The audio of Bruce Springsteen's studio version of Give my love to Rose was officially released on Kindred Spirits: A Tribute To The Songs Of Johnny Cash, a various artists album released in September 2002 on the Lucky Dog label. However, though it appears identical, the recording released on the tribute album is different from the one broadcast on television – at least the vocal track is different from the first chorus onward. According to the tribute album's credits, the audio was recorded and mixed by Thom Cadley at Sony Music Studios in New York City, NY. Brian Vibberts assisted in recording and Dawn Rheinholz assisted in mixing. At first, the plan was to release a live album and an accompanying video of the 1999 tribute concert to Johnny Cash, but, as Sony Nashville senior VP of sales Dale libbey told Billboard, "the album and video releases of the concert have been frozen in label disagreements over royalties and won't see daylight anytime soon." 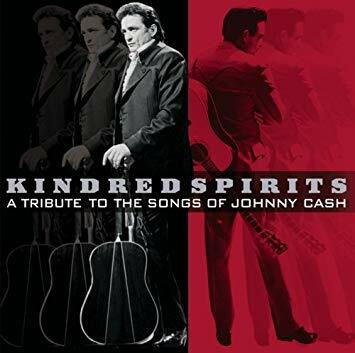 As a result, only Springsteen's and Bob Dylan's performances form the tribute concert were included on the Kindred Spirits: A Tribute To The Songs Of Johnny Cash album.